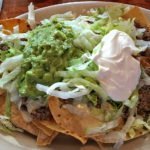 Home | NachoDudes - Best Nacho Reviews in the World. A Place For All Things Nacho! 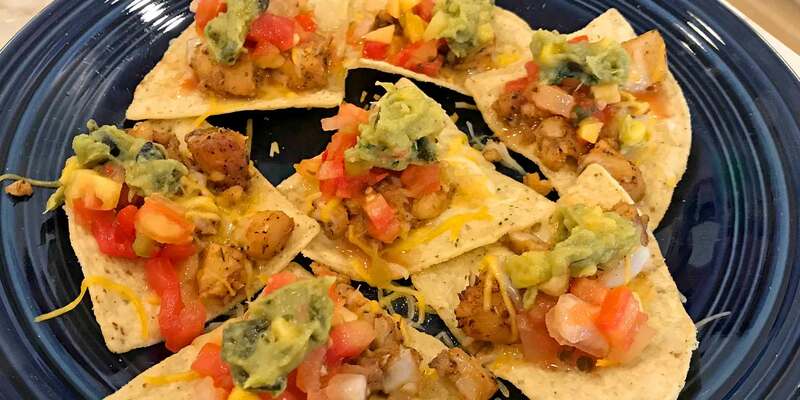 Who Can Resist a Great Plate of Nachos? Beef, turkey, chicken, sausage, or pork. The varieties are endless. The Nacho Dudes are always on the look-out for the best in Nachos, no matter where they are in the WORLD. On this site, you’ll see all the places we’ve been to sample nachos. Plus, you’ll see our unique N.A.C.H.O. rankings. 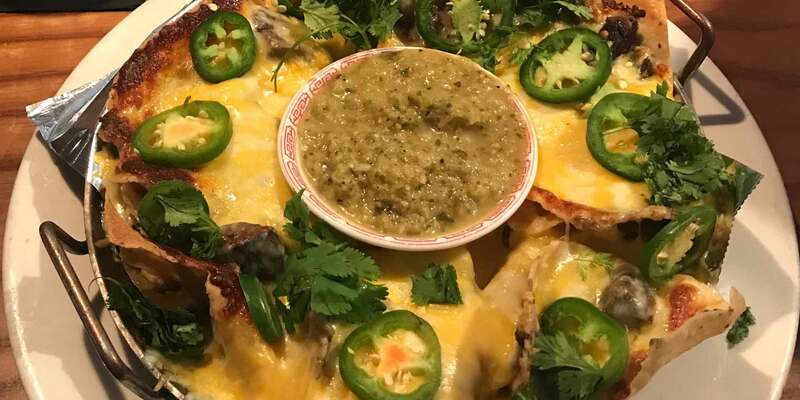 We invite you to share YOUR favorite nacho dish and its location. 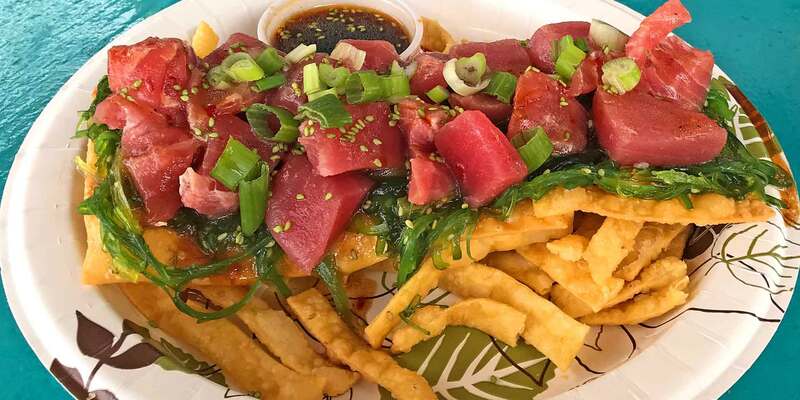 Where else are you going to find such a savory and versatile dish, so flexible in ingredients there’s a virtually endless number of combinations? 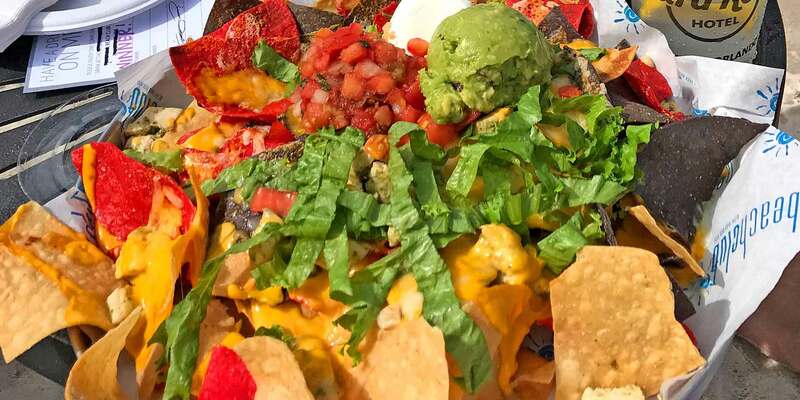 Call it an appetizer, a snack, or a main dish, NACHOS RULE! You get a combination of crispy chips, creamy cheese, some spice and maybe some great meat, too. 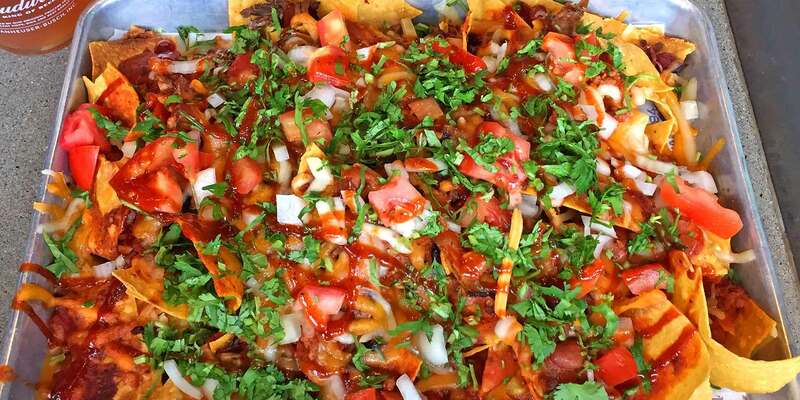 But the beauty of the Nacho is that it can be made in an endless variety of ways, varying the combinations of these elements. Thanks for joining us. We hope you’ll enjoy our reviews, and look forward to yours. 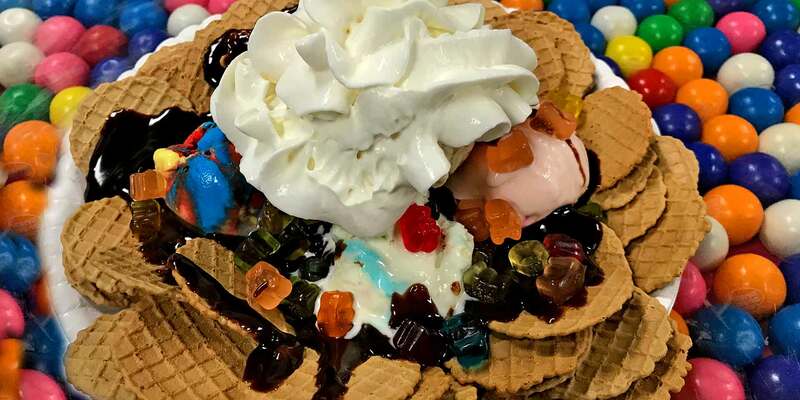 Search for your Favorite Nachos by meat, restaurant or location. Or search our NachoQuest Map.